Ladies, Gentlemen, inexplicable natural phenomenon's we call Sylvari to be polite, and last but not least, kitte-I mean Charr! The Alchemy is a vast subject that requires strenuous thought, so it's only natural that we too require a break as well! Though fear not other races, do not be intimidated by these displays of intelligence that occur even during our breaks! 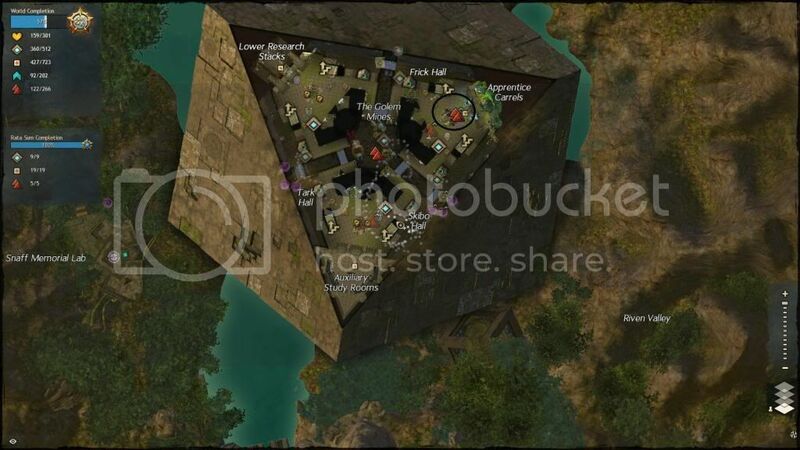 This may be the perfect opportunity for you to get in contact with business Asura down at the Apprentice Carrels and expand your contacts, or even just pull up a... bit of floor and enjoy an odd concoction formed by Asura ingenuity! Yes, this old thing again, back for another shot at it's old slot! Any and all feedback, ideas, and input are greatly appreciated! Let's all get this thing going again, work together and bring some life to these old halls! I'll try to be there any Thursday I can! 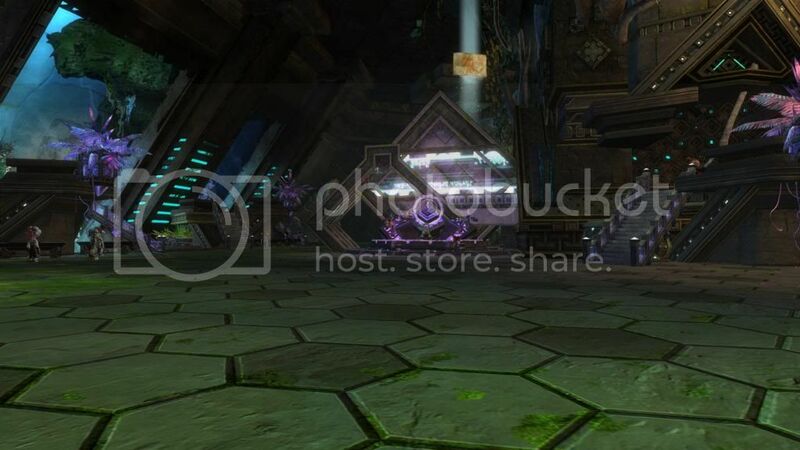 No seriously, get your asura there an make Rata Sum a living place. You will gain an excellent asuran culural enviroment for at least once a week. Take your chances sirs and ladies. Yeah, we need more Asura! More company! More people! It's friendly so don't be afraid! BECAUSE I WILL KEEP IT FRIENDLY! Yusssh! Take my word for it! Bumpity jumpity, today is the day! Come all yee faithful later in the day to drink, chill, technobabble (or not) to your heart is content! *cough* There... may be something sneaking on to the menu post next week... I take no responsibility for anything that happens as a result of that... *points to legally binding contract* Sign it. Sign it now! I'll be here on my brand new 'sura! But, suggestion,could you add a map to the original post? Might help people who don't know what's what. Ooh, I love this! Finally a chance to play my Asura main.